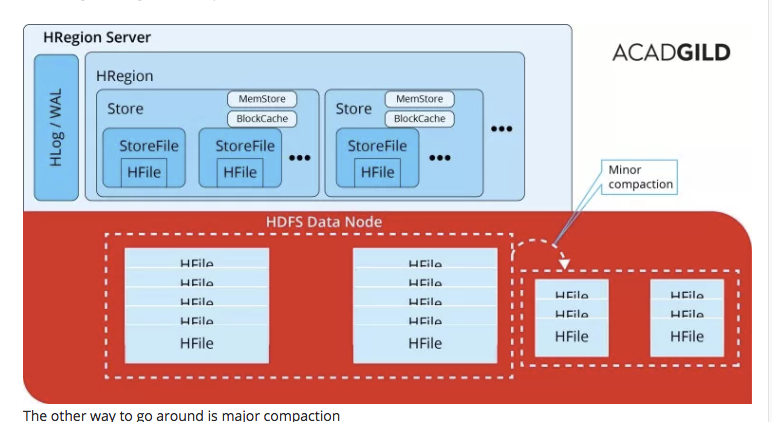 will be excluded from compaction at offpeak hbase.hstore. 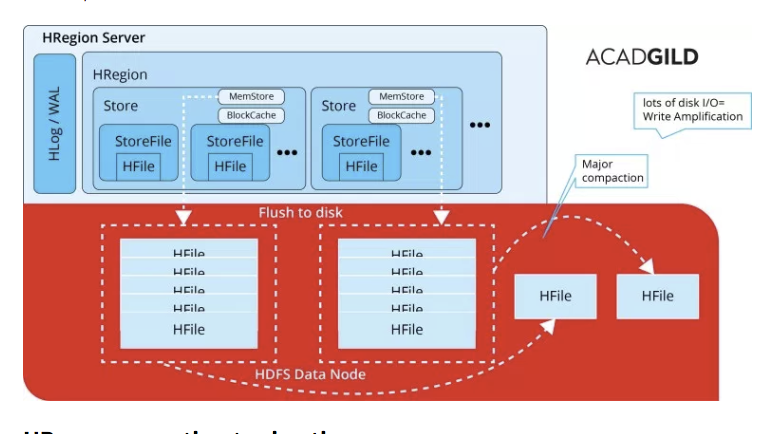 hbase.regionserver.thread.compaction.throttle Threshold for use of two threads for compaction 2 * hbase.hstore. "The number of threads available to handle small and large compactions, respectively.